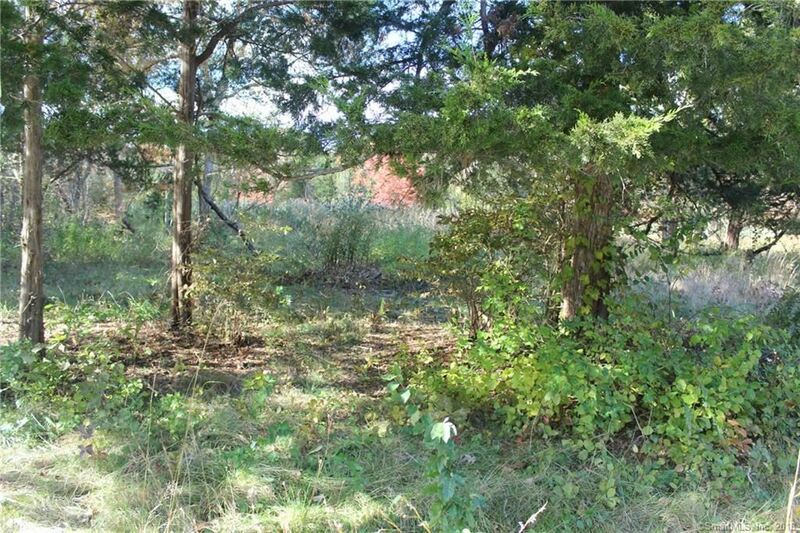 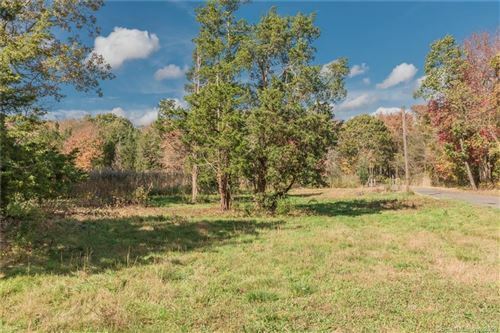 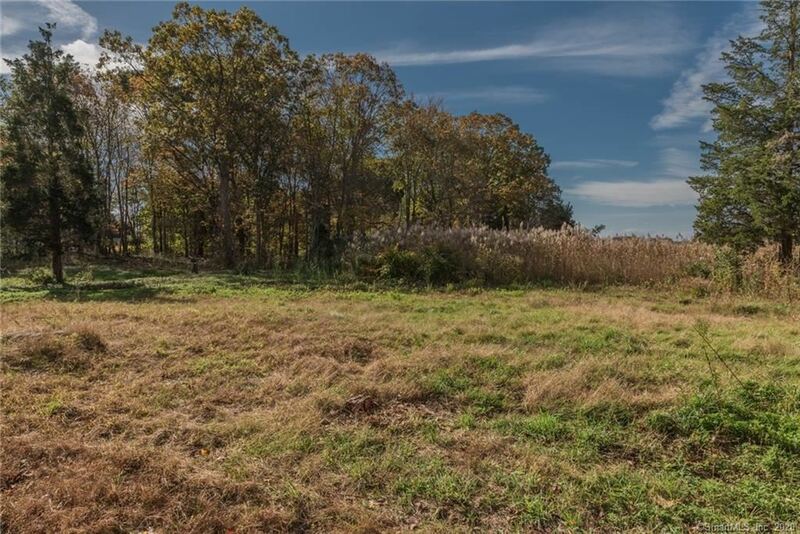 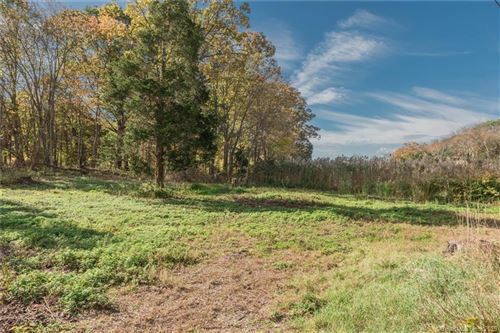 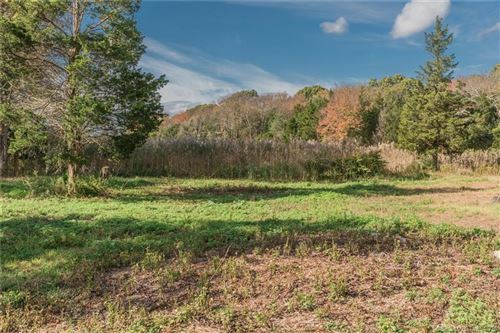 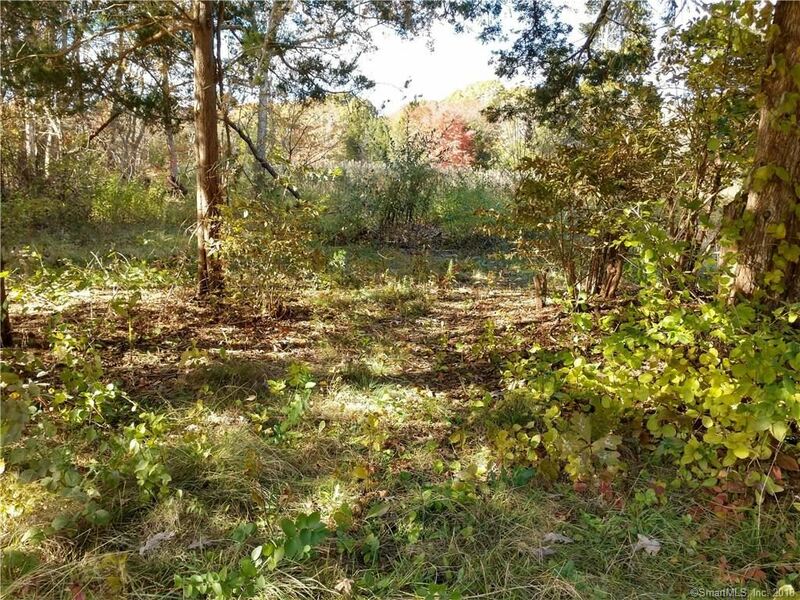 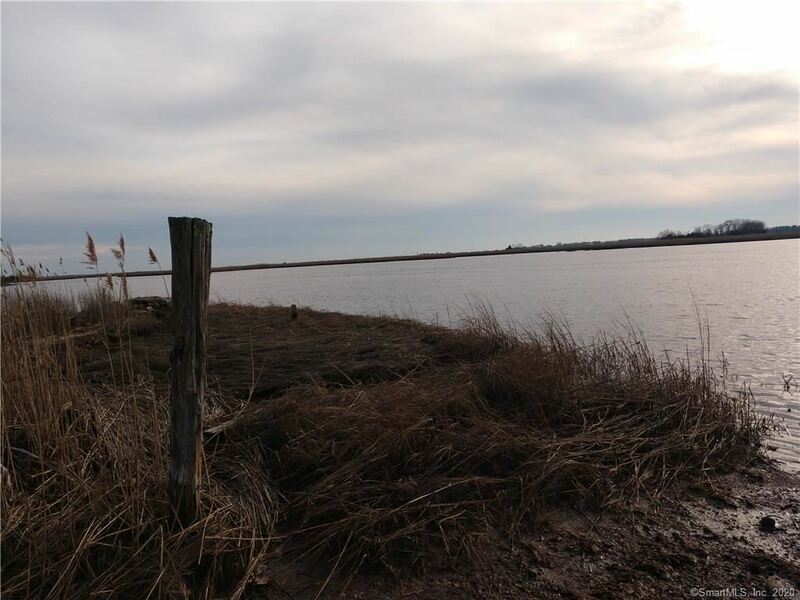 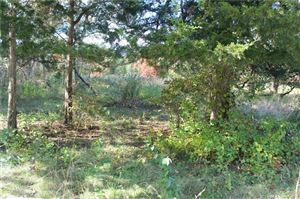 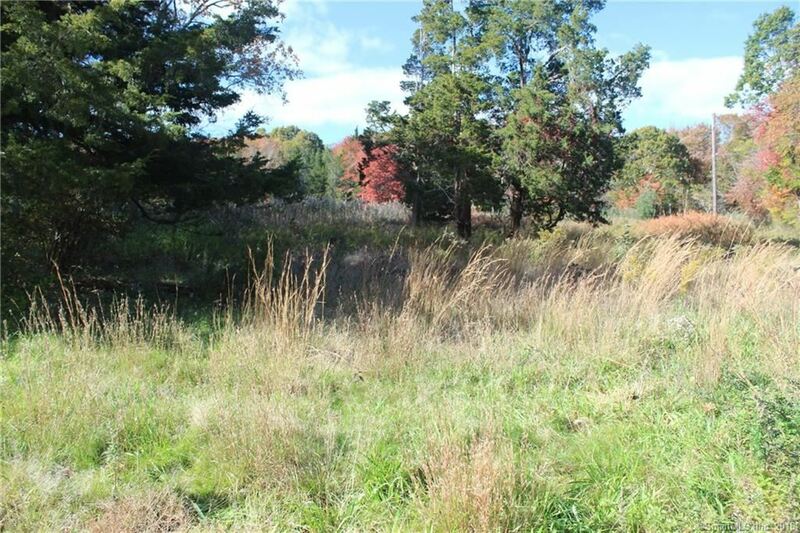 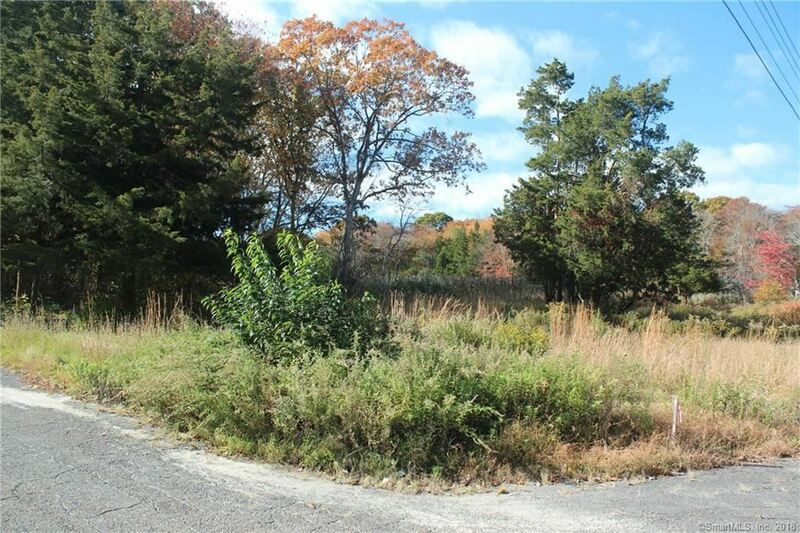 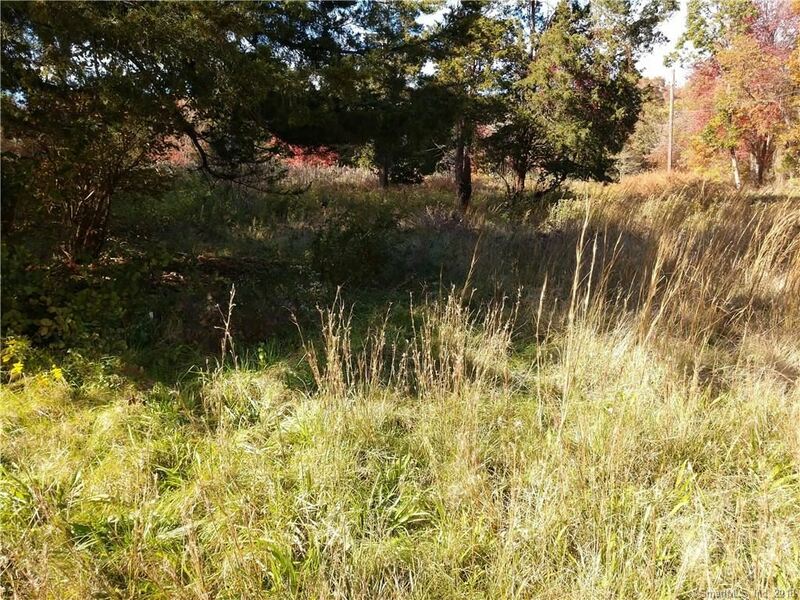 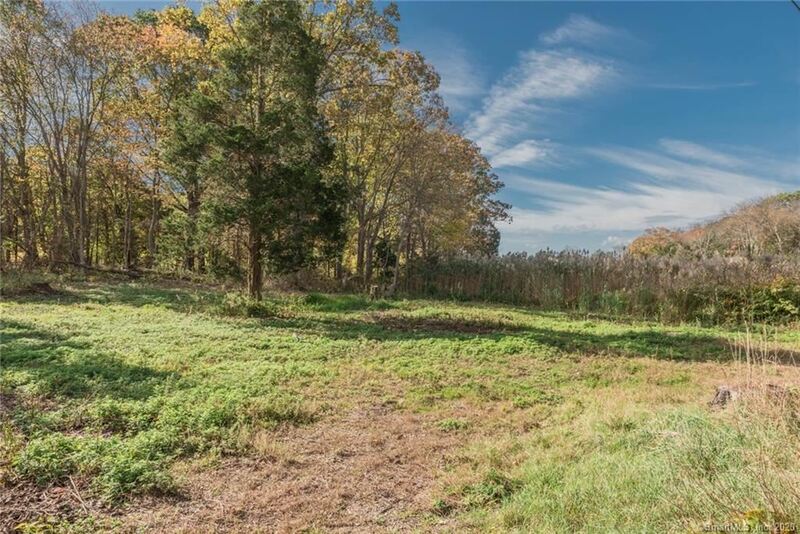 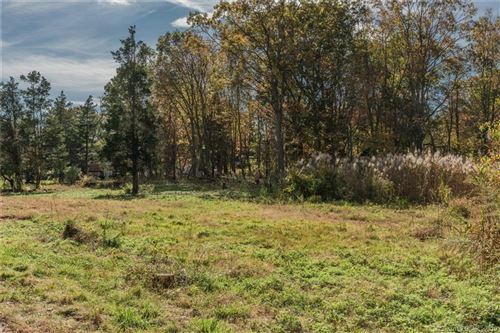 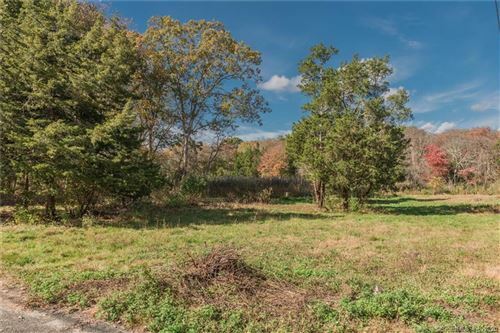 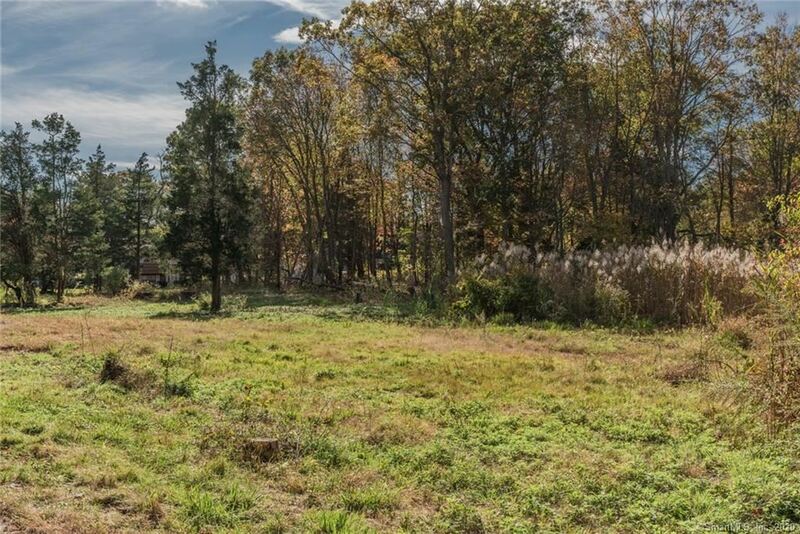 4 Caulkins Road, Old Lyme, CT Residential Lots Property Listing | Realty Seven, Inc. 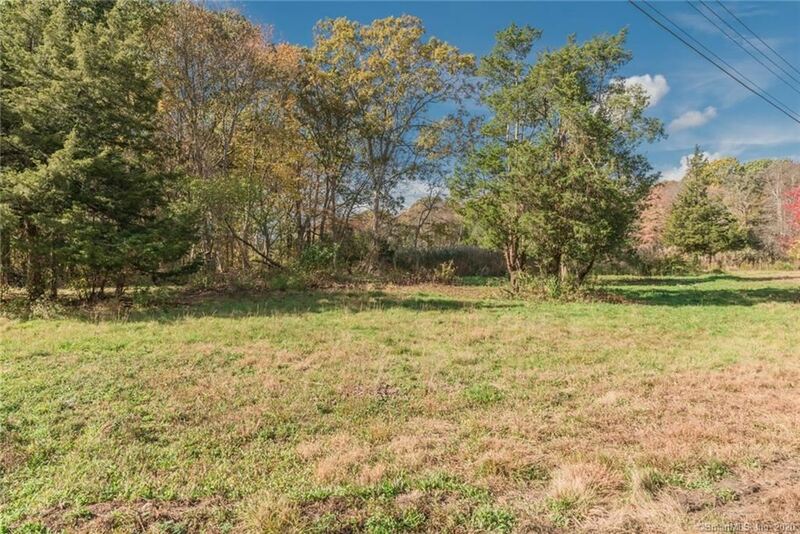 FULLY APPROVED! 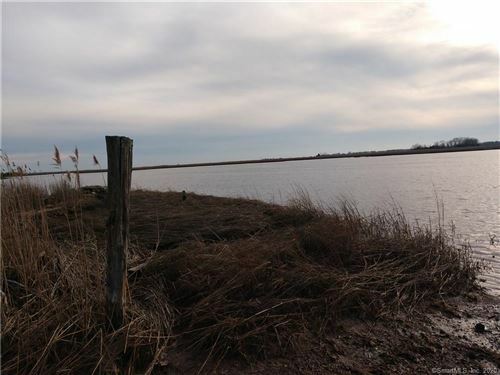 one of the lowest priced lots in Old Lyme! Old Lyme Estates features a small boat launch on the Duck River, with access to the Connecticut River. Fabulous opportunity to build your new home near the Old Lyme Country Club and Watch Rock Preserve. 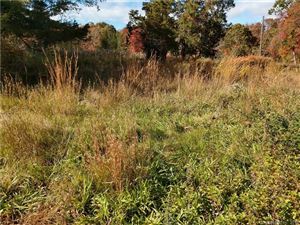 Watch Rock is a 25 acre preserve on the Duck River, a tribute of the Connecticut River. 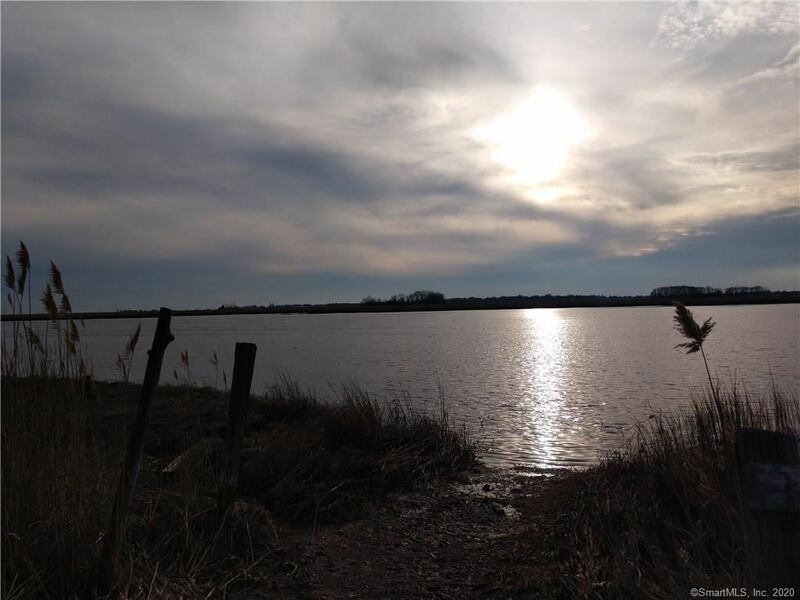 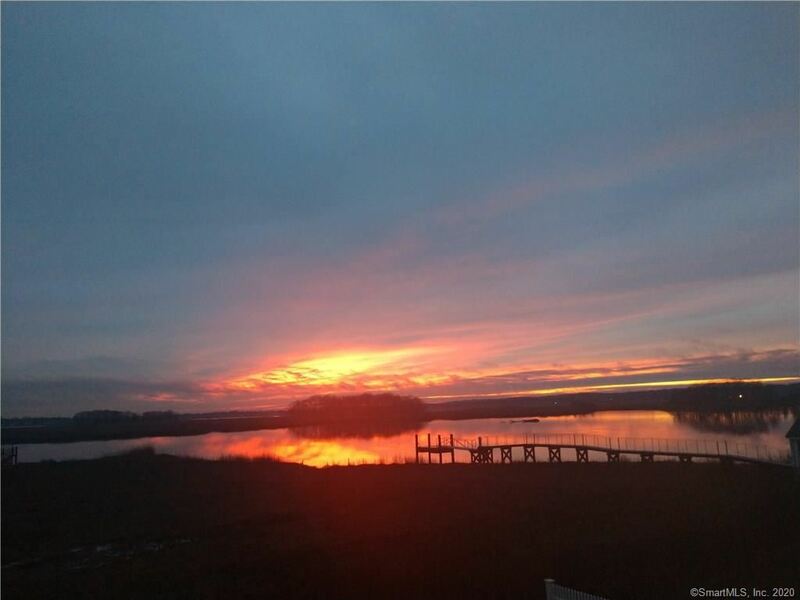 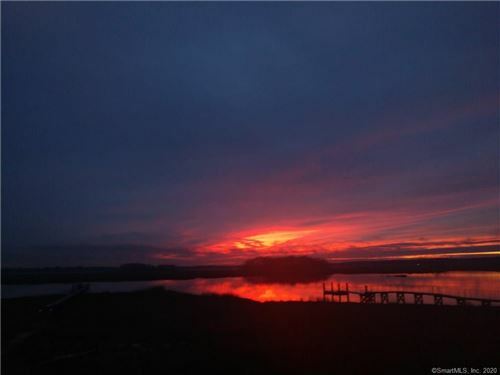 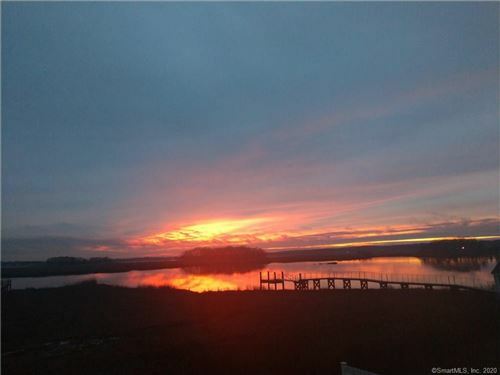 Established walking trails lead to unimpeded views of the Connecticut River, Great Island, Long Island Sound and glorious sunsets. The preserve is great for fishing and crabbing.